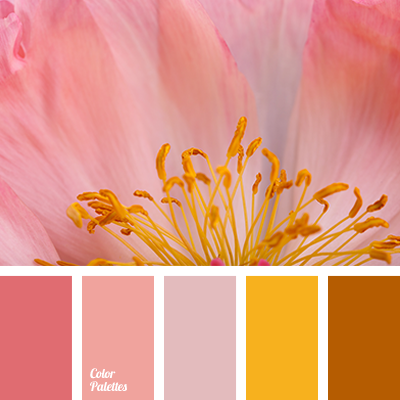 This palette is based on a romantic combination of pink shades that is emphasised by mustard yellow and brown. 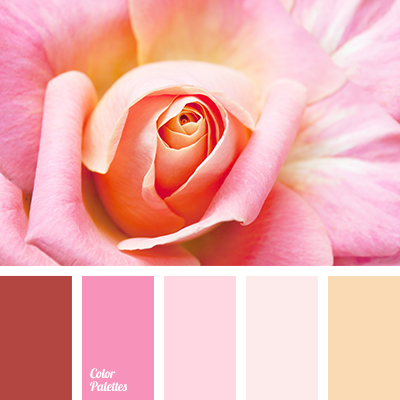 Tenderness of the pink softens more saturated and bright colors, creates a balance between them. 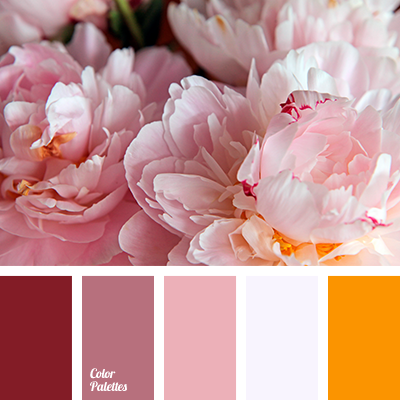 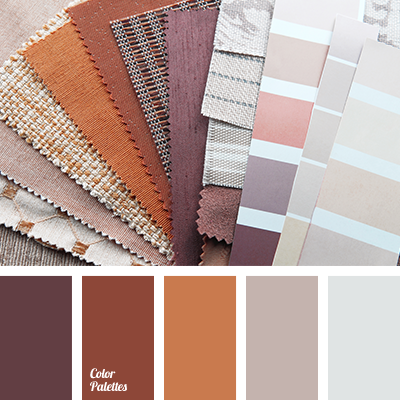 This color scheme looks warm, it can be used in a wardrobe to create a spring image. 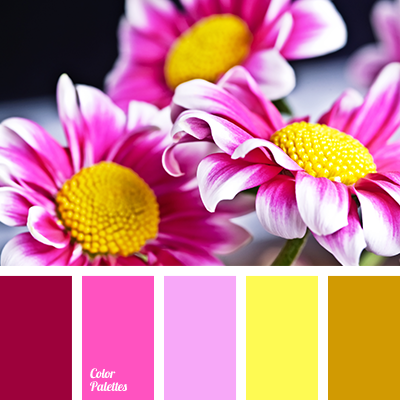 beige and pink, color combination for summer, color combination of summer, colors of summer, lilac and orange, lilac and yellow, orange and lilac, orange and yellow, pale pink, palette for summer, pink and pale pink, pink and yellow color, pink and yellow shades, shades of pink, shades of sunset, shades of yellow, warm shades for summer, yellow and lilac, yellow and orange, yellow and white.